Wonderful summer or year round community with access to community pool and tennis. Expanded cape with large great room with stone fireplace, formal dining room and nicely updated kitchen. 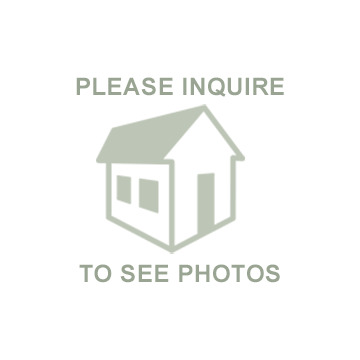 Private landscaped yard with koi pond and deck overlooking expansive meadow. Location is convenient to West Tisbury center the school and shopping.